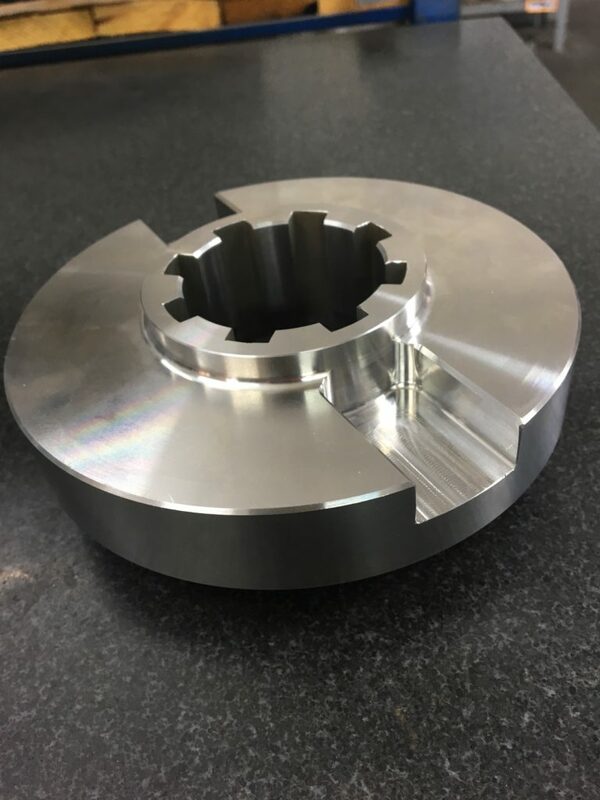 We produce your CNC parts. 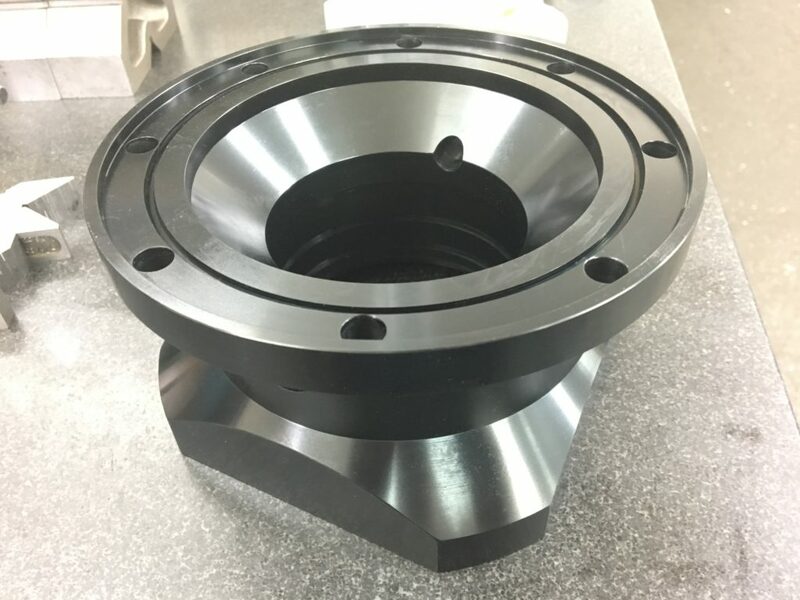 We specialize in the production of high precision components in production lines for the food, automotive, packaging or pharmaceutical industries. We are a family company that depends above all on first class product quality. 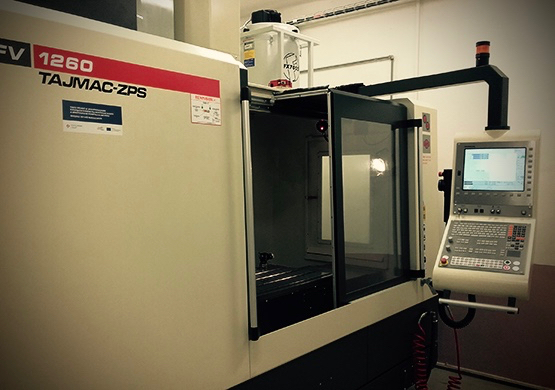 Our production is based largely on CNC machining of metals and plastics. The future of a prosperous company lies in investment. Investing in education and new technologies. Both are worthwhile. Quality is our primary goal. We always strive for the return of the customer and not the product. We are equipped for production in small and medium-sized series. 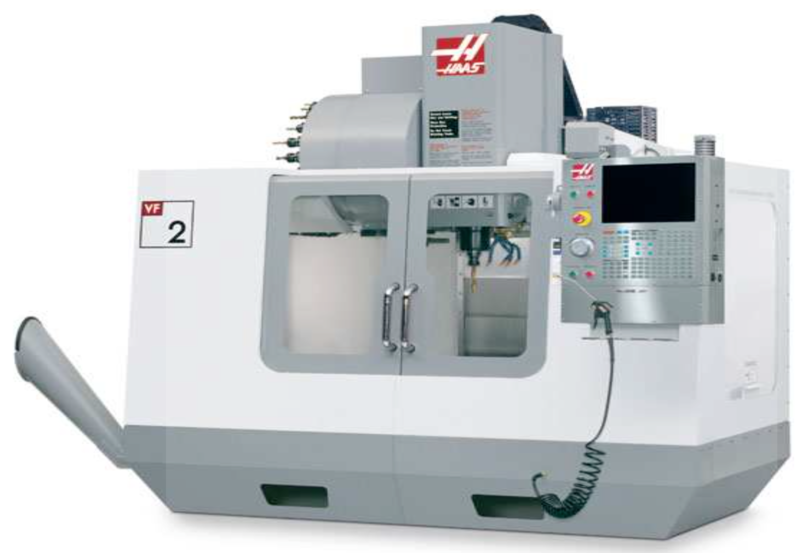 For production we use high-productivity CNC machining centers and CNC lathes. 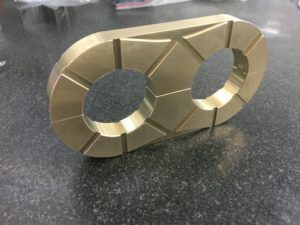 We use the CAD / CAM system from SOLIDWORKS to accurately make parts. 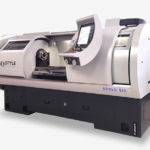 The main activities in the field of machining of metals and plastics include CNC milling and CNC turning. 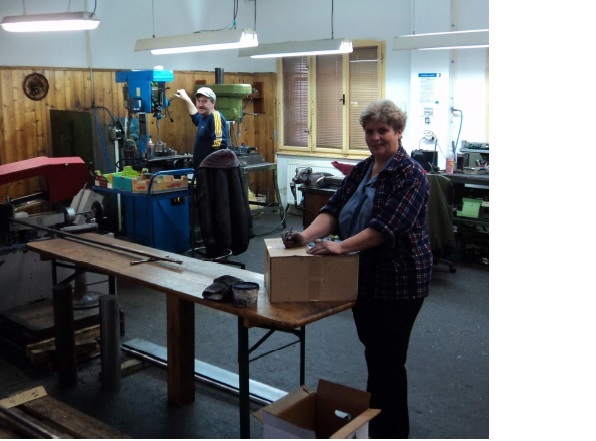 The company also has experience in assembling assemblies, especially calibers for the automotive and food industry. The basis for the success of each business is a working team that can be leaned on. We appreciate our employees who are doing good work and creating the right conditions for them. We believe that an adequately motivated employee becomes an important pillar for an emerging business. Společnost zapsaná v obchodním rejstříku vedeném u Krajského soudu v Ústí nad Labem – oddíl C, vložka 15365.